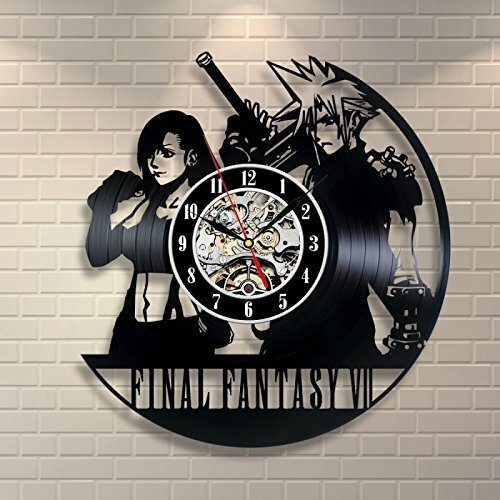 Star Wars Death Star Darth Vader Luke Skywalker Movie Characters Vinyl Record Design Wall Clock fabricated from the old used vinyl record in a dimension of 12 inches. This thing is a novel provide for everybody – simply consider your mate’s faces while they are going to see the customized form of the clock. 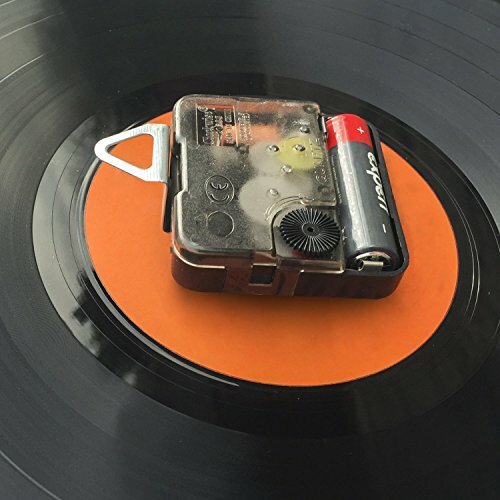 It has the silent mechanism – after all, you can also eliminate the “tick-tock” sounds in your home. Some other good thing about the thing is its design. You’ll want to may not in finding a similar one for your loved one’s home. We want as much as 5 working days to make the clock and send it to you. 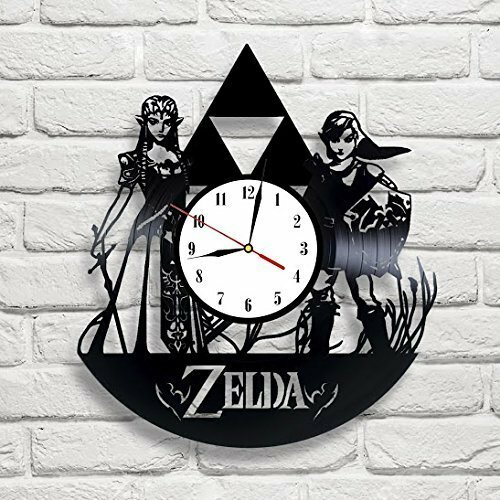 The delivery takes between 10 -20 working days and your glorious clock will see its owner. 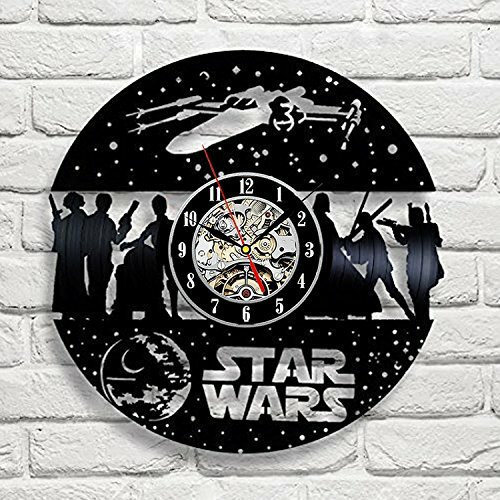 Click “BUY NOW’ or “ADD TO CART” and experience your personal Star Wars Death Star Darth Vader Luke Skywalker Movie Characters Vinyl Record Design Wall Clock! – IMPROVE YOUR HOME’S LOOK – consider your mates or circle of relatives faces while they are going to see Up to date Star Wars Story Characters Art in your home. Make your playroom, kids’ room, bedroom, lounge, kitchen, administrative center, hall Up to date and kooky most effective with something.